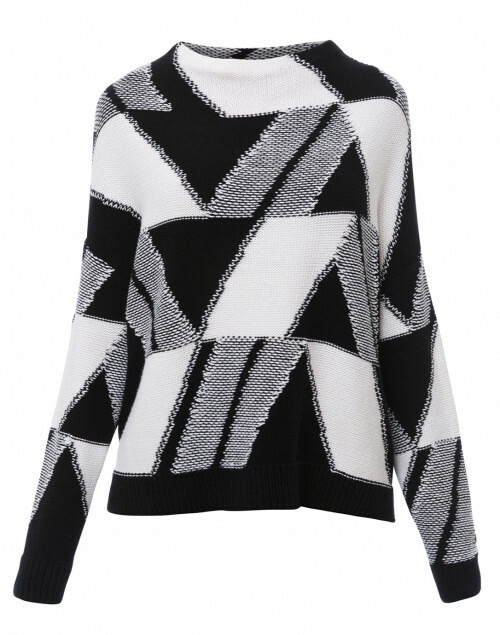 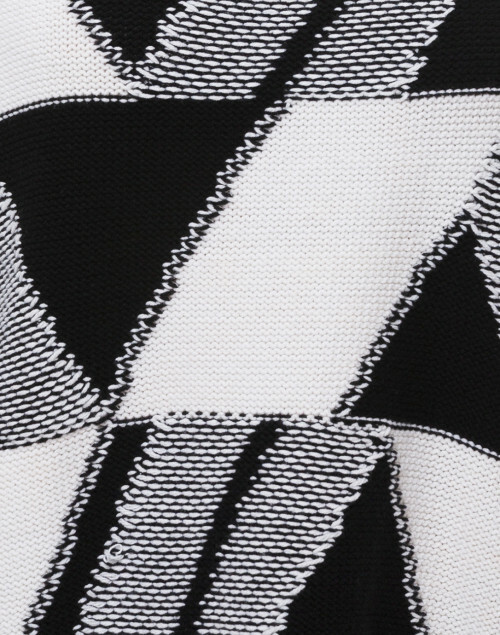 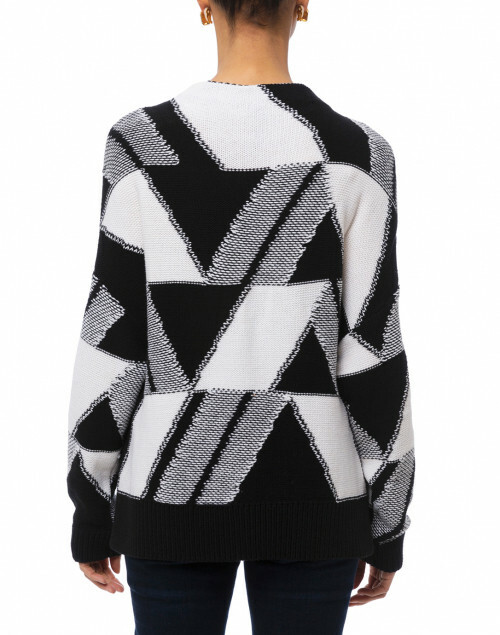 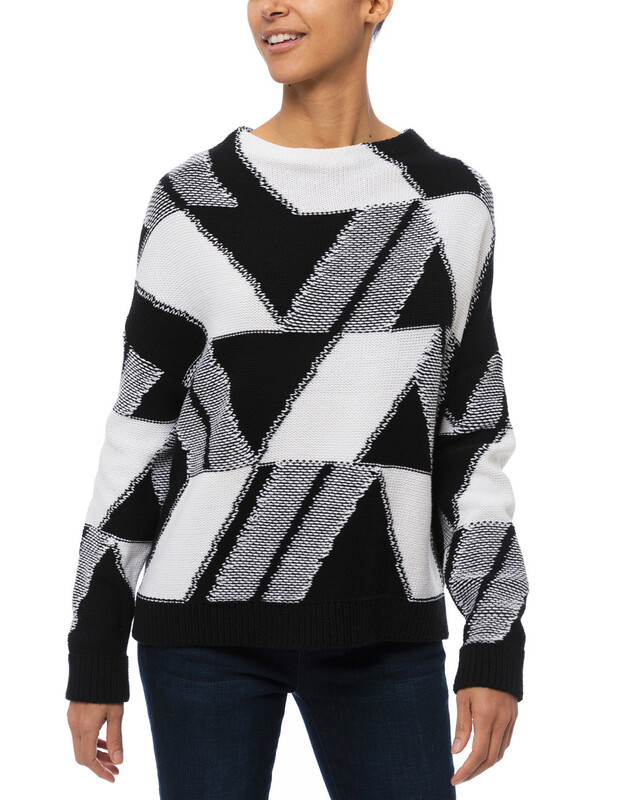 This geometric patterned black and white sweater is a showcase of Marc Cain's bold aesthetic. 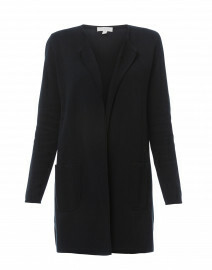 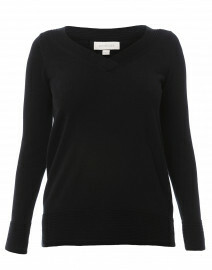 It is shaped with long sleeves, and a high, round neckline. 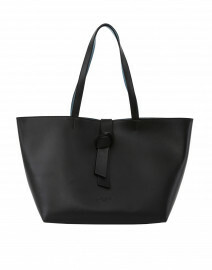 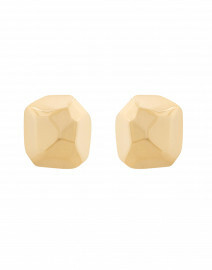 Style it with leather flats and a leather tote for a chic, sophisticated look. 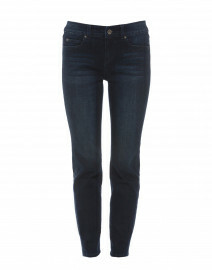 Length 24.5" 25" 25.5" 25.5" 26"
Shoulder Width 16.5" 17" 17.5" 17.5" 18"
Bust 47" 49" 51" 53" 56"
Waist 46" 48" 50" 51" 52"
Hip 44" 46" 48" 49" 50"
Sleeve Length 16" 16" 17" 17" 17.5"
Slit Length 3" 3" 3" 3" 3"